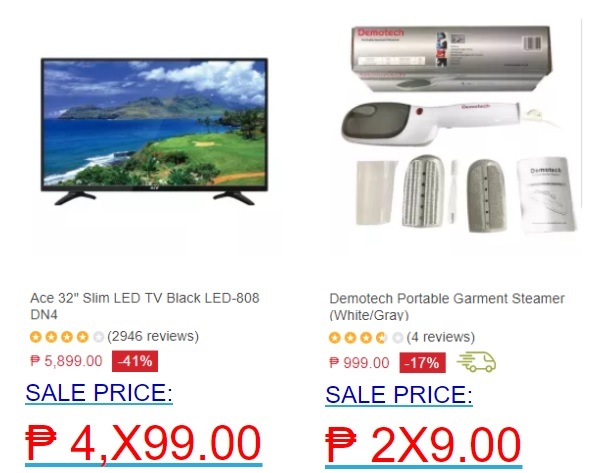 Only 3 days to go before our highly anticipated Lazada's Online Revolution Sale starts! 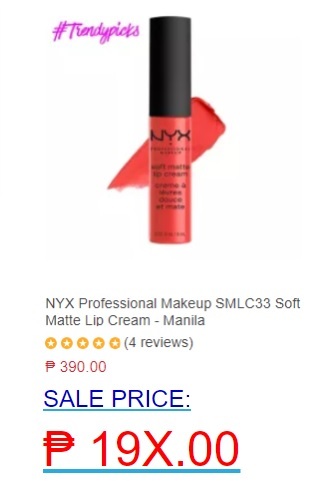 And once again there will be jaw-dropping discounts from their partner brands and of course deals exclusively only at www.Lazada.com.ph! 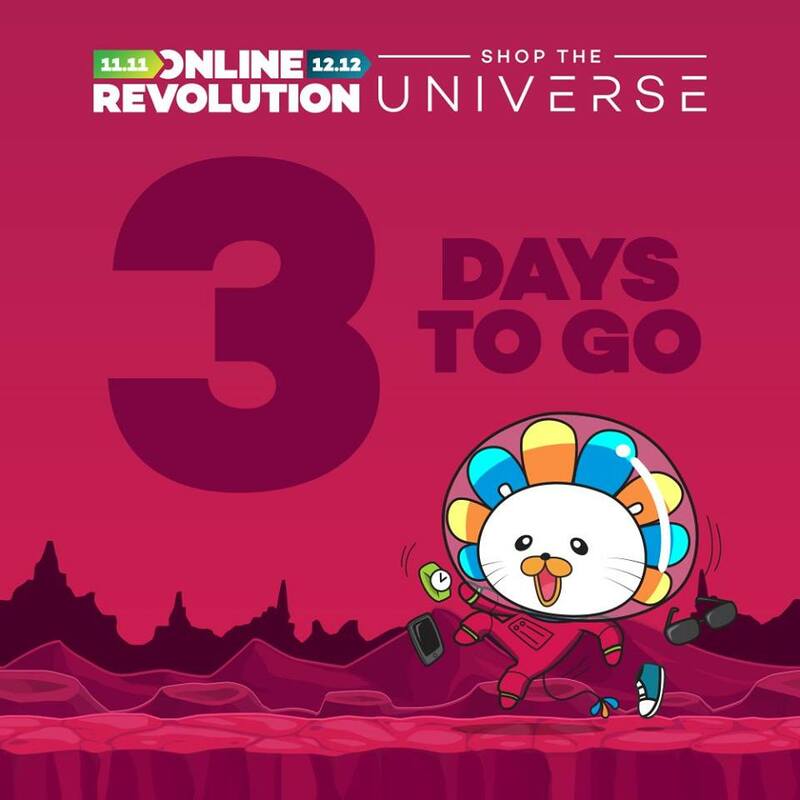 Online Revolution Sale - Shop The Universe will start on Nov. 9-11 with sale up to 95%OFF and here's a sneak peak of 7 out of 9 amazing deals that you will most likely to find in the upcoming Online Revolution sale. 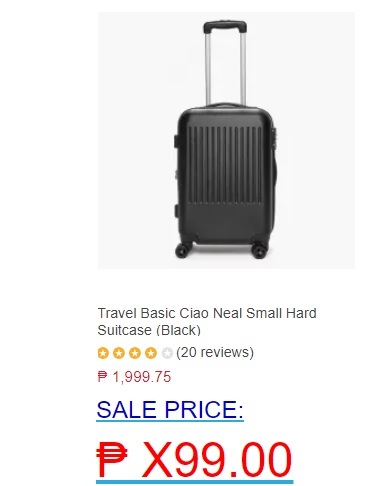 and of course there will more great deals because as Lazada's promise you can shop the universe with them. So be sure to save the Date November 9-11, 2017! And for the benefit of those who are still not aware, shopping at Lazada is definitely a stress free shopping why? 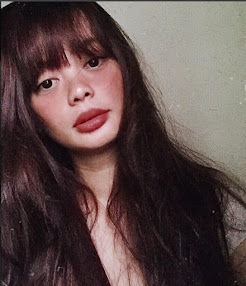 So keep your cool and let's shop!